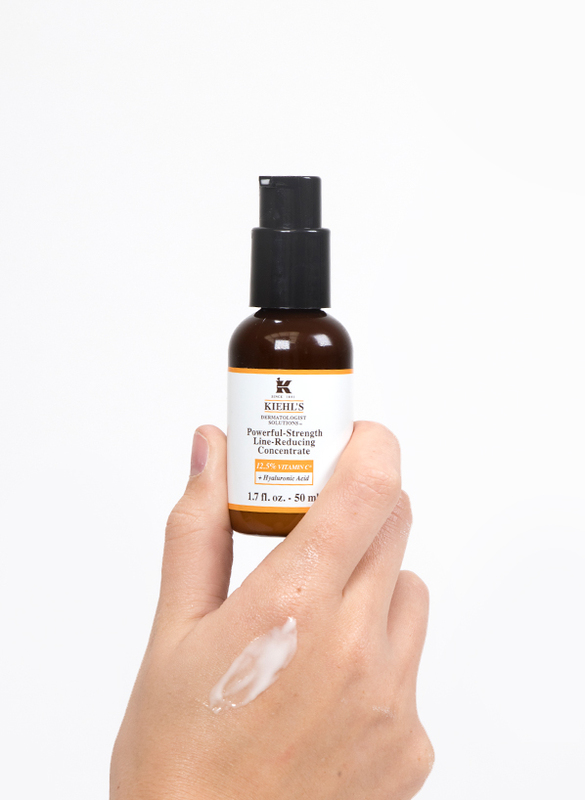 Skincare lovers, your time has come… we’ve officially launched one of the world’s most exciting skincare brands, Kiehl’s! 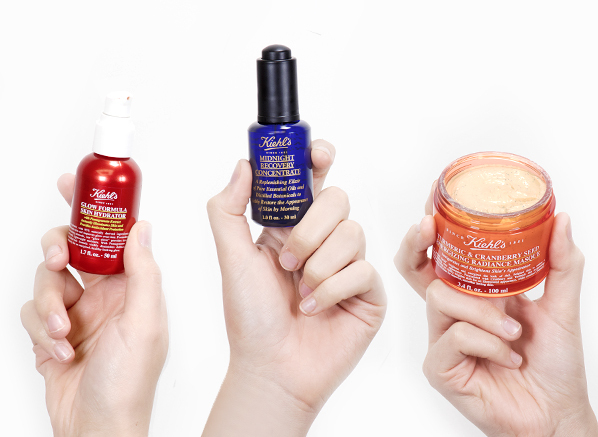 Kiehl’s has a long heritage of providing innovative, dermatologist recommended solutions for the face, body and hair. In fact, it’s been transforming routines since 1851 from its apothecary in New York’s East Village. 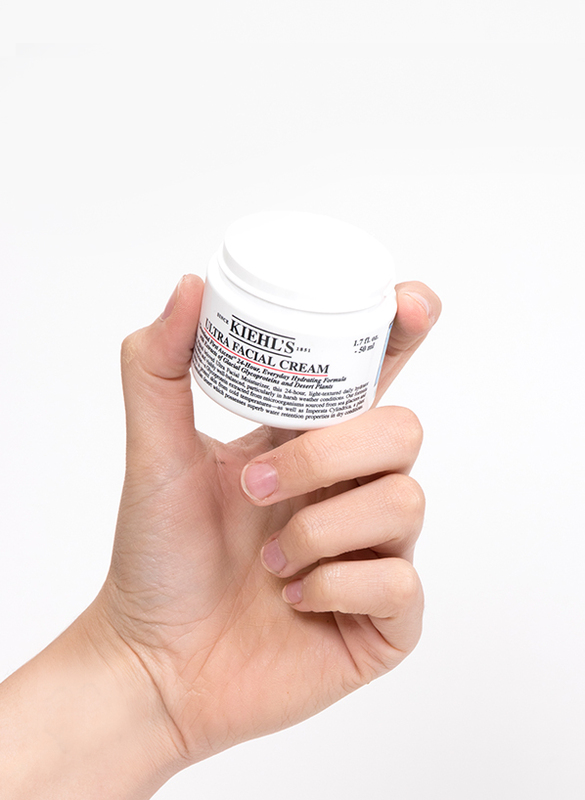 Today Kiehl’s has hundreds of boutiques around the world, and has formulated dozens of cult products beloved by everyone from Andy Warhol to the expedition teams that scale Mount Everest. It’s a skincare brand for everyone, which means you’re almost guaranteed to find a holy grail or two in its extensive collection. 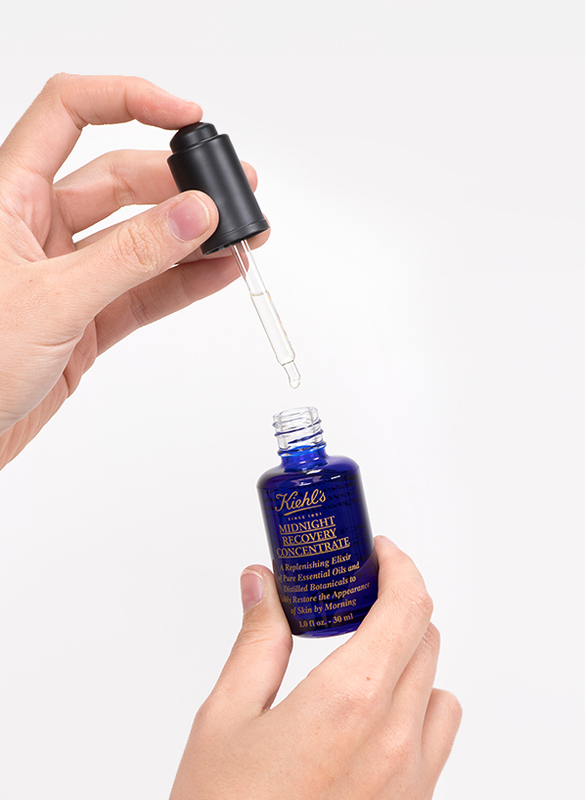 We can’t talk about Kiehl’s and not talk about their #1 product, the legendary Midnight Recovery Concentrate. As essential as your favourite pyjamas and that book you’ve been pouring over before bedtime, this replenishing blend of oils and distilled botanical extracts is your ticket to overnight success in the skincare department. The quietly powerful formula replenishes skin as you sleep, revealing a smoother, better nourished and softer complexion upon waking. A few drops of oil is it all it takes! Top Tip: Rub the excess oil onto your wrists and breathe in deeply; the natural fragrance of lavender will help you to drift off into a peaceful sleep. Do the dew with this instant transformer! If you’ve got a big event coming up and you need to look goddess-like, stat, then this oil-infused sheet mask is what you need. The Instant Renewal Concentrate Mask immediately plumps, smooths and hydrates skin with a blend of cold-pressed Amazonian oils well-known for their nourishing properties; leave it on for 10 minutes and your complexion will look radiant and glowing, no highlighter necessary. 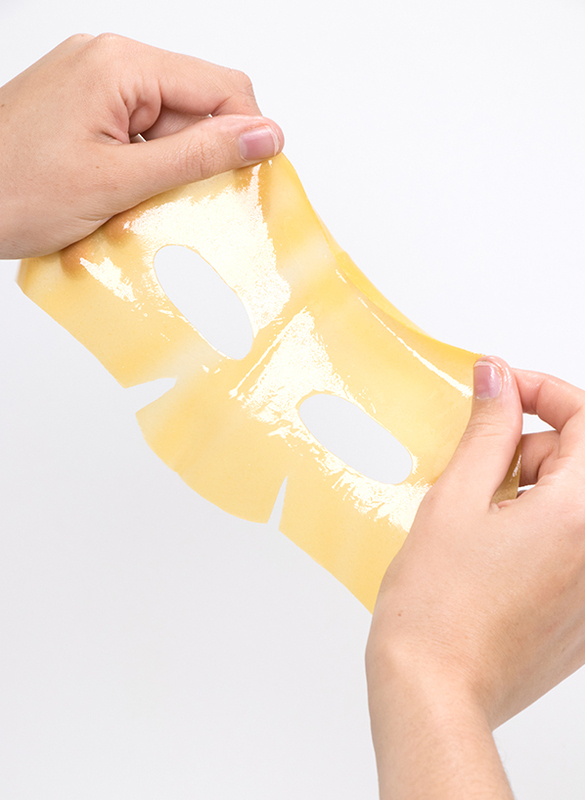 Top Tip: Each application is made up of two parts – one mask for the upper face, and another for the lower face. Use one at a time for targeted brightening, or together for an incredible glow-up. If you live in the city, you’ll know that ‘grey skin’ is very much a thing. That’s where the Powerful-Strength Line-Reducing Concentrate comes in. It’s a product that does so much more than its name suggests; its potent combination of 12.5% vitamin C (10.5% L-ascorbic acid and 2% ascorbyl glucoside) plus fragmented hyaluronic acid doesn’t just smooth fine lines and plump the skin, it also works to eliminate dullness and dial up the luminosity. Pigmentation is reduced for a more even result (yep, that includes marks left behind from former blemishes), while its powerful antioxidant action ensures that damage caused by UV rays and pollution is counteracted. What a product! Top Tip: Slip this into your morning and evening skincare routines between your cleanser and moisturiser to see (and feel) the difference. Everyone needs a great SPF in their skincare arsenal, but it can be hard to find a formula that feels lightweight and comfortable. 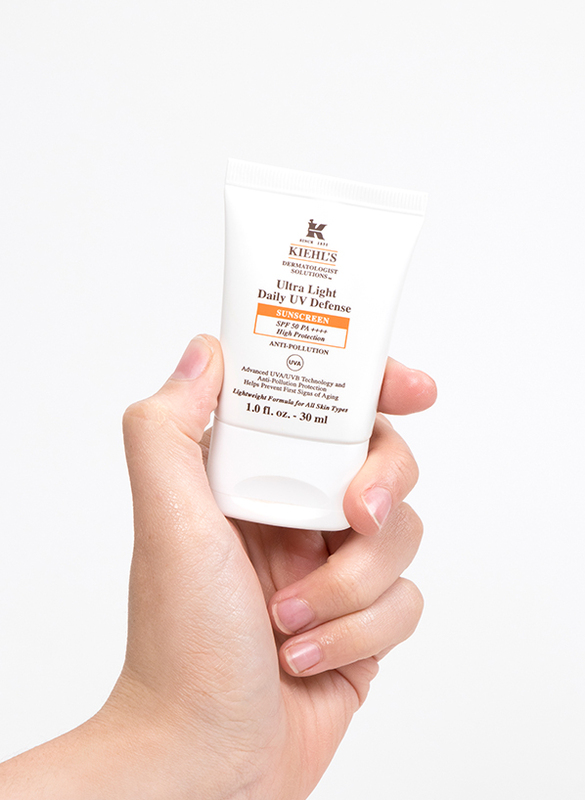 Cue Ultra Light Daily UV Defence SPF50, which was created in response to the needs of Kiehl’s customers that wanted broad spectrum facial sun protection without any of the associated stickiness or white cast. This silky fluid glides over skin and sinks in straight away, offering invisible protection that’s actually a joy to wear. Bonus: it hydrates all day, defends against pollution and is suitable for all skin types – it does it all! Top Tip: Pair the Powerful-Strength Line-Reducing Concentrate with Ultra Light Daily UV Defence to create the ultimate city skin protection duo. 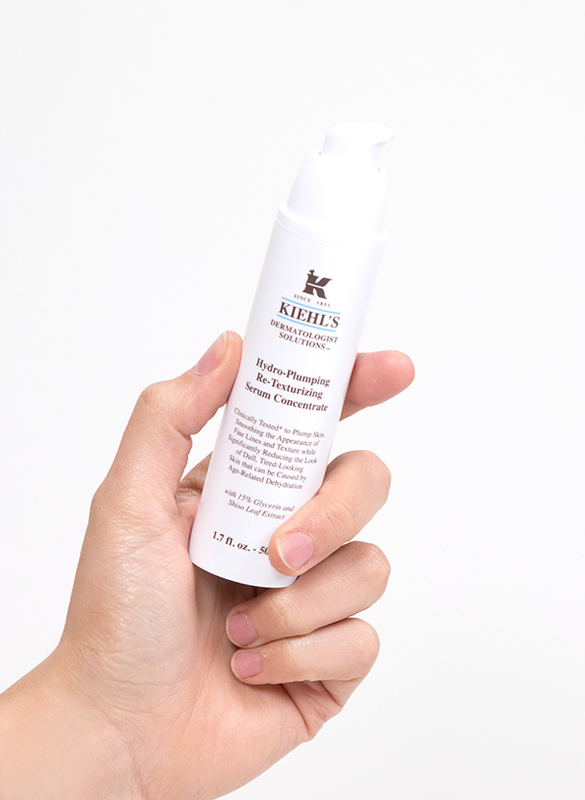 Kiehl’s first makeup-skincare hybrid product is a hidden gem that’s really worth exploring. The Glow Formula Skin Hydrator is all about enhancing the healthy look of your skin; from its plush moisturising ingredients and energising blend of pomegranate extract through to its infusion of glow-boosting illuminating minerals, it’s a one-stop shop for skin that looks well-rested. Use the peach-tinted fluid in place of your usual moisturiser to create a luminous base that’s less discoball, more dewy. Top Tip: Winter skin getting you down? Glow Formula is the answer! I like to call this a facial in a jar; every time I use it, the compliments come rolling in! 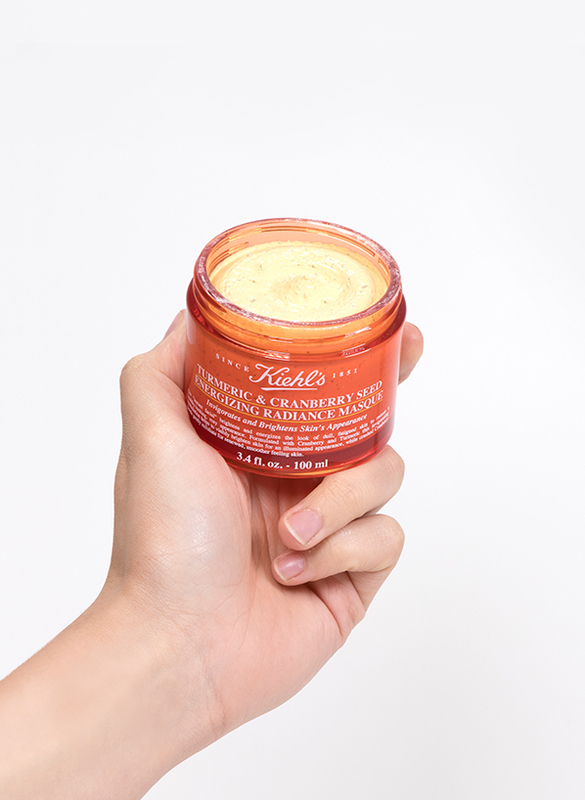 When you’ve not been treating your skin as you should and it needs a boost of energy, the Turmeric & Cranberry Seed Energizing Radiance Masque is where it’s at. The thick kaolin mask is chock-full of exfoliating cranberry seeds that gently but effectively buff dulling dead skin cells away, while its zingy infusion of eucalyptus oil and peppermint extract makes skin feel invigorated like nothing else. Top Tip: Think of this as your Sunday detox in preparation for the week ahead. Come Monday morning, your makeup application will be a breeze! At an age where your skin isn’t looking as fresh as it once was? If your complexion needs a helping hand to keep its cell turnover process ticking over, this amazing treatment will see you right. The Nightly Refining Micro-Peel Concentrate is all about smoothing rough skin, refining its texture and evening out its tone. The star ingredient here is sustainably sourced quinoa husk extract, which has powerful exfoliating properties (but minimal impact on the environment). Even reactive skin can use this amazing nighttime transformer. 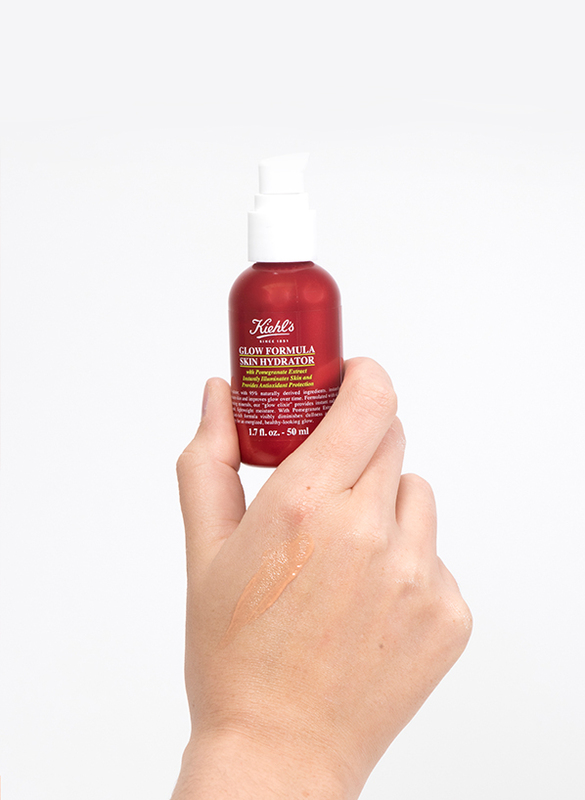 Top Tip: Make sure to use an appropriate SPF with this concentrate – it contains AHA, which can increase the skin’s sensitivity to the sun! This iconic moisturiser needs no introduction! The Ultra Facial Cream is the ultimate does-it-all facial cream that will keep all skin types nourished, soft and comfortable for up to 24 hours. Formulated with nourishing squalane plus antarctine, a glycoprotein that protects skin against cold temperatures, this fail-safe moisturiser will keep your skin feeling great all year round. Forget about switching up yours skincare routine to suit the elements; with Ultra Facial, perfect balance is yours. Cool Fact: Ultra Facial is legendary for a reason – it was chosen as the skin protector of choice for the six explorers in the “Greenland First Ascent” expedition. How’s that for an endorsement? Everyone can suffer from dehydration, no matter whether they have oily, combination or dry skin. 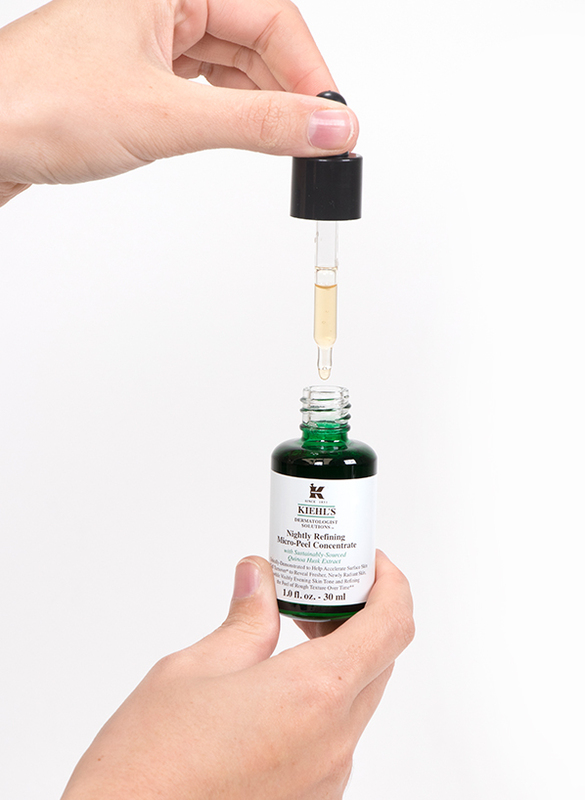 Instantly replenish your thirsty complexion with the Hydro-Plumping Re-Texturizing Serum Concentrate, a cooling and soothing formula created with a 15% concentration of glycerin plus shiso leaf extract, which helps to maintain moisture within the skin’s surface layers. What you’ll notice straight away is that skin feels a little less tight and a little more plump, while over time the appearance of fine lines and fatigue start to fade. Top Tip: For the ultimate moisture bomb, layer the Hydro-Plumping Re-Texturizing Serum Concentrate with the Ultra Facial Cream. This entry was posted on Thursday, November 1st, 2018 at 9:40 am and is filed under Skincare, Tried & Tested. You can follow any responses to this entry through the RSS 2.0 feed. You can skip to the end and leave a response. Pinging is currently not allowed.